All prices include 20% VAT. Other VAT rates will be calculated at checkout. Expander board + cable for MX1. Normal your POCA or SW1 to the MX1. 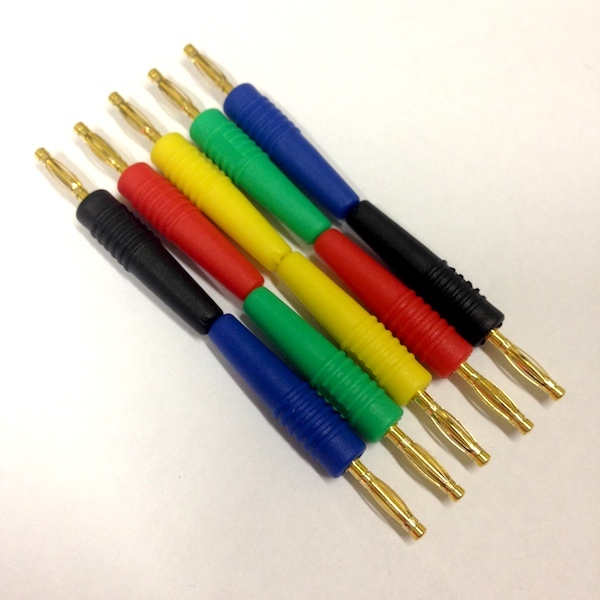 10x 2mm banana pins for the MTX9. Add more patch routing capability to your matrix! 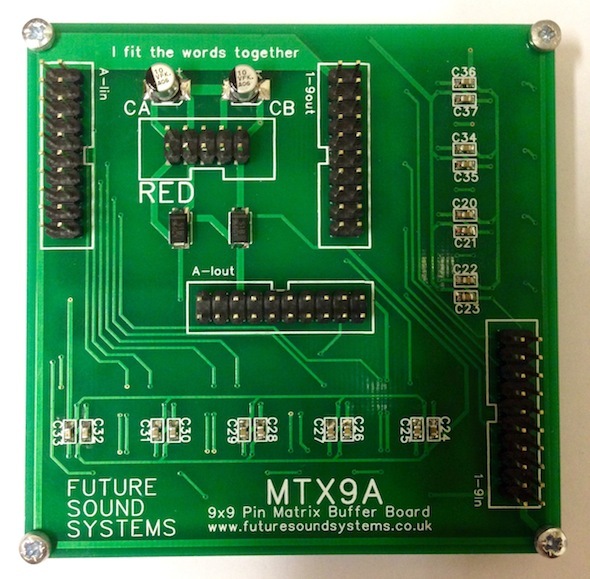 Active buffer board for the MTX9. Presents unity mixing and buffered splitting. Supplied with all necessary cabling and hardware. 10-pin to 16-pin 25cm Eurorack ribbon cable. 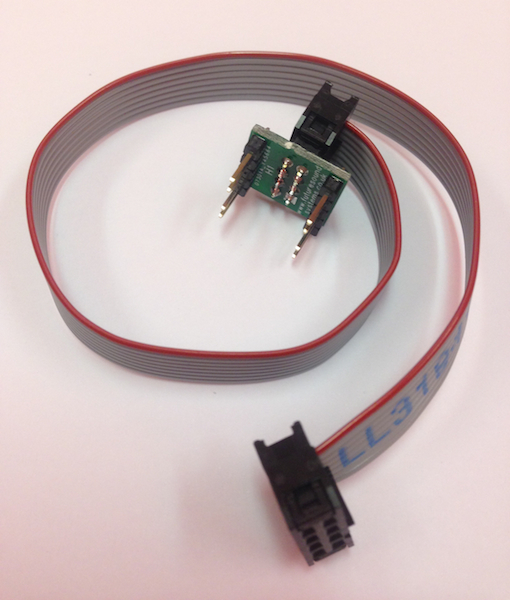 16-pin to 16-pin 25cm Eurorack ribbon cable. 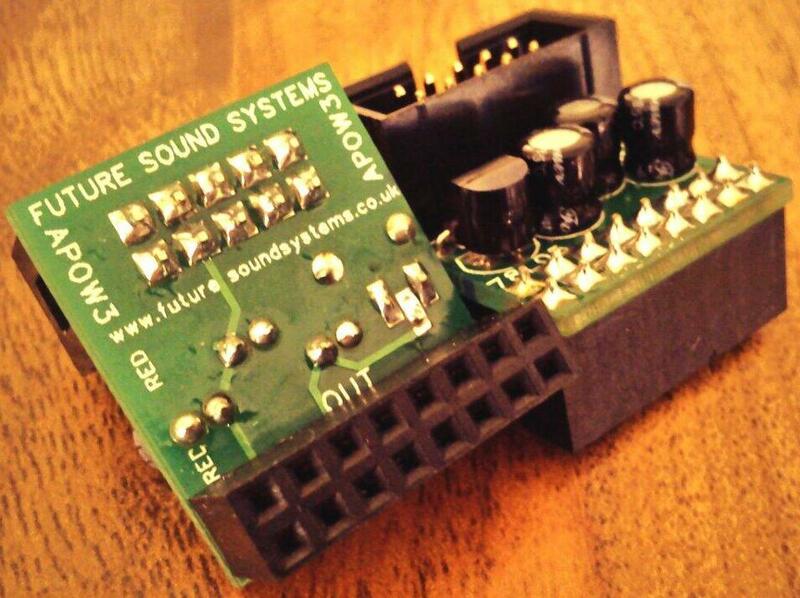 10-pin to 16-pin Eurorack adapter.